New way to remove water from your ears is here. Find out how acQuaMD is here to give you relief when you need it most. This is a sponsored post on behalf of acQuaMD. However, my love of this product is all mine! Getting water in your ear is uncomfortable and frustrating. It can be especially hard on little kids because they don’t always understand the problem and might not have the words to articulate the what they are feeling. What’s worse is that if water remains the ear canal for long enough, it can develop into an ear infection or swimmer’s ear. Two very unpleasant things. So how do you remove water from your ear safely and naturally? Well, I found the product that will do all of the above and is safe to use with little ones as young as 2, acQuaMD! acQuaMD’s inventor Ilich Vahimi’s niece was prone to ear infections. She was susceptible to getting water stuck in her ears, and had repeated ear infections. 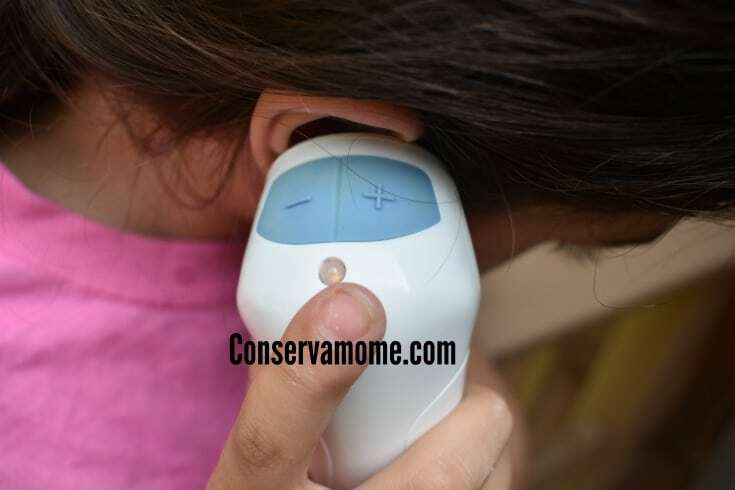 Her problem became so severe that her mother thought the only alternative was to keep her out of the water completely to prevent the continuous ear infections she was getting. Vahimi, an avid swimmer and scuba diver, realized this was not the answer and took it upon himself to find a better solution. Most importantly, this solution needed to be safe for swimmers of all ages. He found a way to safely remove water from the outside ear canal by using the simple method of vibration. Ilich spent years in research, development and engineering with a local, Seattle-based design firm to implement the safest and most effective design. He collaborated with local doctors to help fine-tune the device, and gained their enthusiasm and endorsements. He also acquired CE and FCC certifications for the device’s safety and testing, and got acQuaMD pre-approved by the FDA. And so acQuaMD was born and a collective relief was felt by swimmers the world over. We’ve all been there, that moment when you get water in your ear and can’t get it out no matter how hard you try! 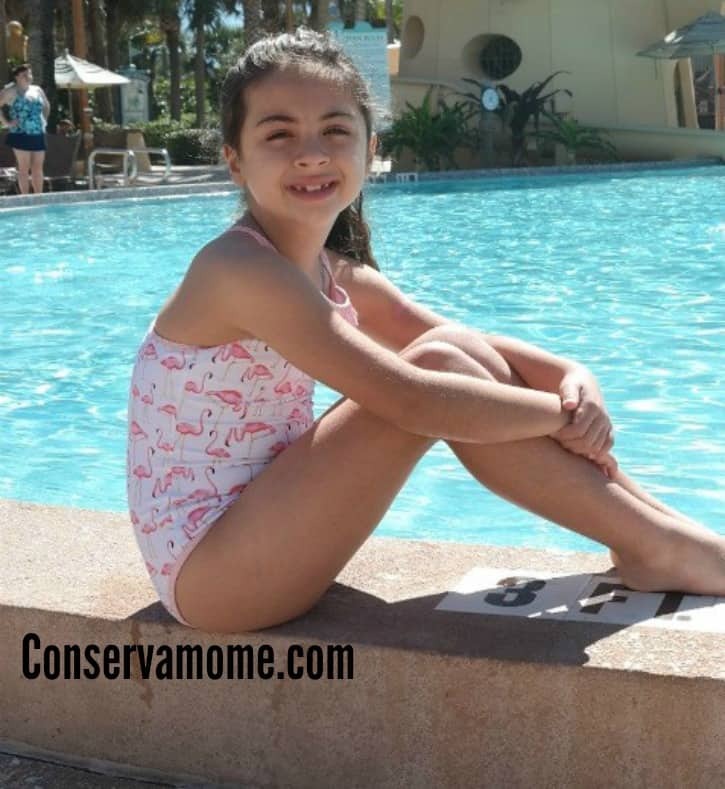 This summer, my kids were in and out of the pool between vacation, camp and more. We all had some case of water in our ear at one point or the other. Some had it worse than others. So, when I finally had a chance to check out the acQuaMD I couldn’t have been more thrilled. 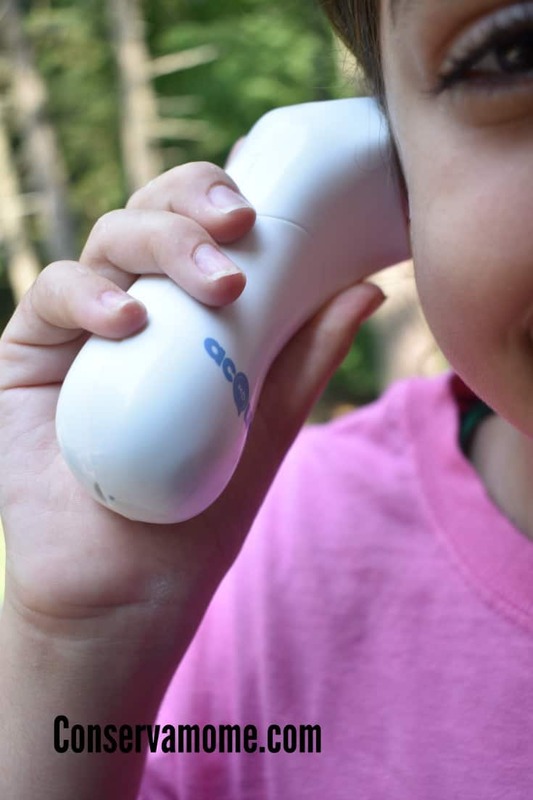 It’s so easy to use use even my kids wanted to give themselves relief with it when they got water in their ear. No chemicals, no medicine, just a smooth controllable vibration that helps get the water out. The acQuaMD includes two different Nib’s (the little blue ear bud) that are perfect for little or larger ears. So how did it hold up with my crew? It was truly an amazing solution. Like I said before, it was easy enough for my kids to use themselves. The relief was almost instant. I even used it myself a couple of times when I got water in my ears after showering and I couldn’t believe the relief. 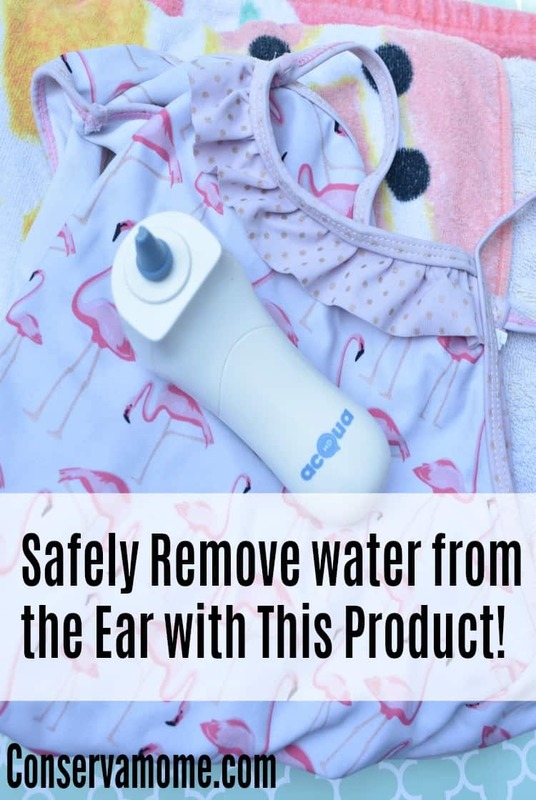 I am so thankful for this product and wish I would have had it available to me years ago when I was growing up in South Florida and spent many beach days trying to figure out how to get water out of my ears. Thanks to acQuaMD a new generation of kids won’t have to suffer through hours of figuring out how to get water out of their ears. Just an easy solution that will give them almost instant comfort naturally. How much would you spend on ear relief? I know that it would be hundreds but thankfully the acQuaMD can be found at their online store for only $36.99! We’ve all been there, getting water in our ears from a swim in the pool or even a shower. Why not be ready for the next time you’re faced with this situation. Just because summer swimming is over doesn’t mean your chances of getting water in your ear decrease. 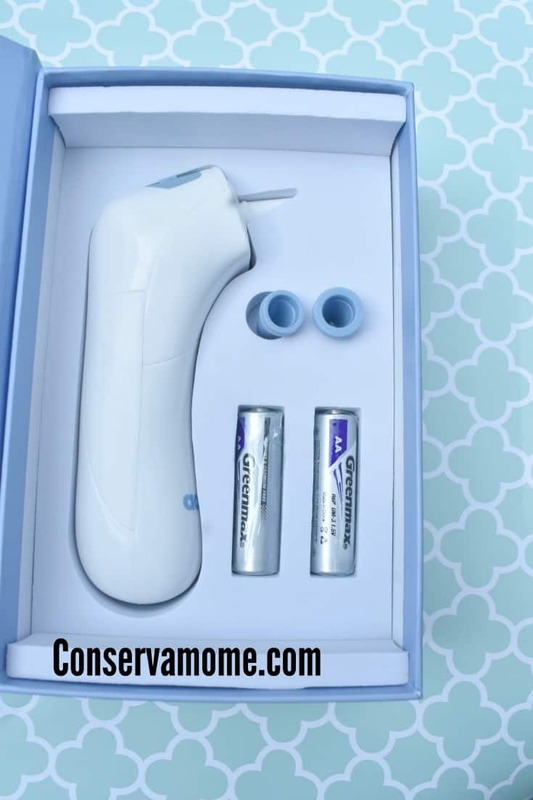 Head over to their website today and see how easy ear relief is. Don’t forget to get social with acQuaMD with Facebook, Twitter, Instagram and Stay up to date with all their latest news, information and more. This is awesome! Its about time they invented something to take the water out of your ears. This little item is a miracle worker.. This will give many children & adults Relief… Thank You for the great Review..
Wow this is really cool. My daughter takes after me and hates water in her ears! I love this! My little one has had frequent ear problems due to getting water in his ears. I definitely need to give this a try. I wish they’d had this around when I was a kid–I always hated having water in my ears after swimming! I need this. I seem to get water in my ears just by washing my hair! And it doesn’t want to come out. Now this would be useful to have in the house. Sounds like a great tool to have, I know personally its no fun getting water in the ear. Although I also know its really not good to put anything in the ear. My husband needs this in his life ? He loves to swim and always complain about getting water in his ears. From the above comments, looks like a popular product. I too suffered with water in my ears after swimming when I was a kid. This would be helpful for any family to have on hand. If I swam a lot, I’d consider getting one as an adult. I enjoyed reading this month’s post on their blog about adult swimmer’s ear. Thanks for the review. This could really help with the water that gets in my family’s ears! THIS IS SOOO USEFUL! Gosh I could have used this when I was a kid. I would get water in my ear allllll the time it felt like. I swam a lot both in pools and lakes growing up and I always seemed to have water in my ears afterwards. I remember having alcohol put in my ears or having to sleep with that ear down in order to get it out. I still ended up with swimmer’s ear a lot. I would definitely spend the money for this product! Where was this when my kids were little, in the summer this was a huge problem. I love to swim and this would have helped me when I was younger. I am glad it is going to help future generations. This is awesome and could come in handy for sure. Oh my gosh! Seriously, where were you a week ago. This is so good to know, would’ve been better than the swimmer’s ear we’re just getting over. I love this post. My kids always get water in their ears and are always bothered by it. We will be buying one of these. I’m probably going to need something like this for my son … he’s not scared of water (like big sis) and likely going to be dunking before I’m ready for him too. We haven’t gotten water in our ears often enough to make buying this worth it, but maybe if we had swim team kids or dive team kids it would be.